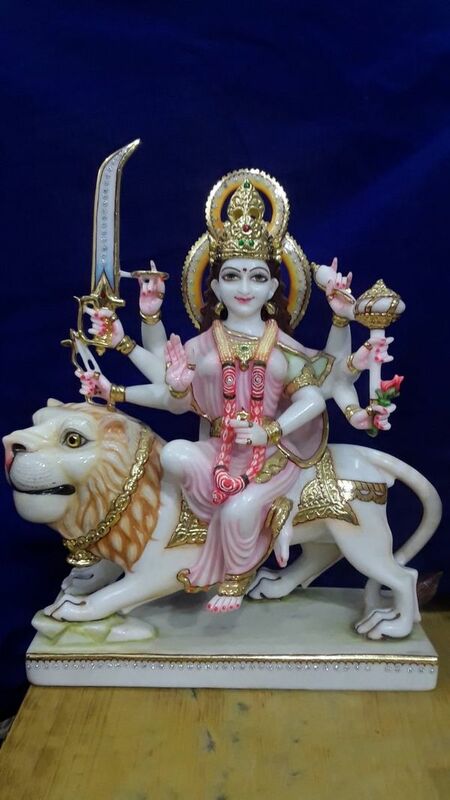 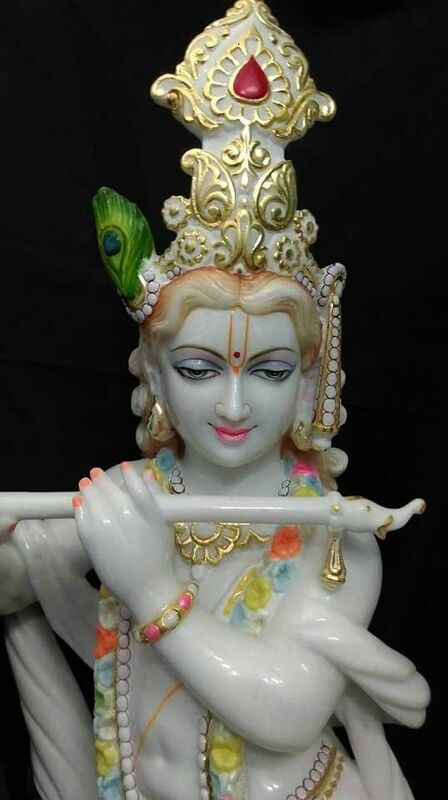 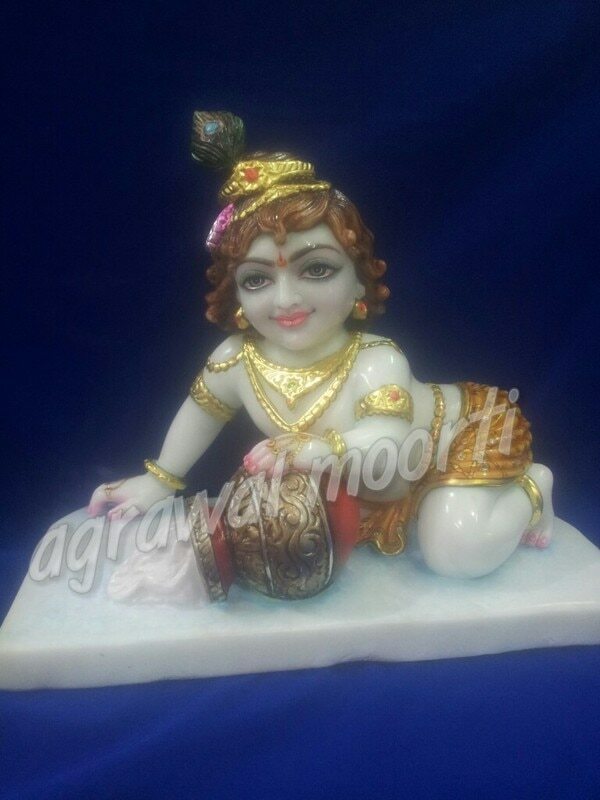 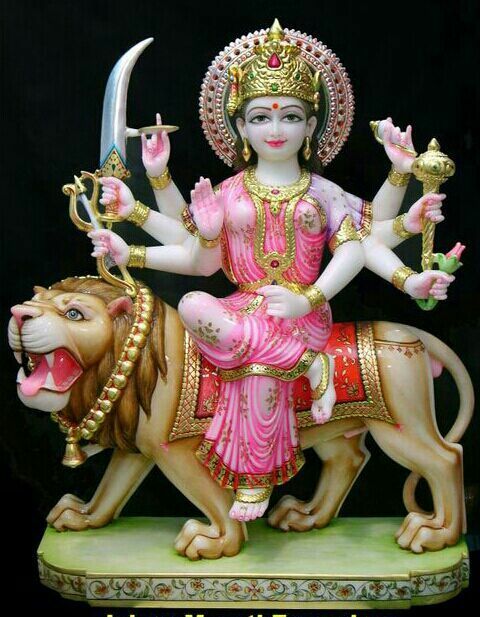 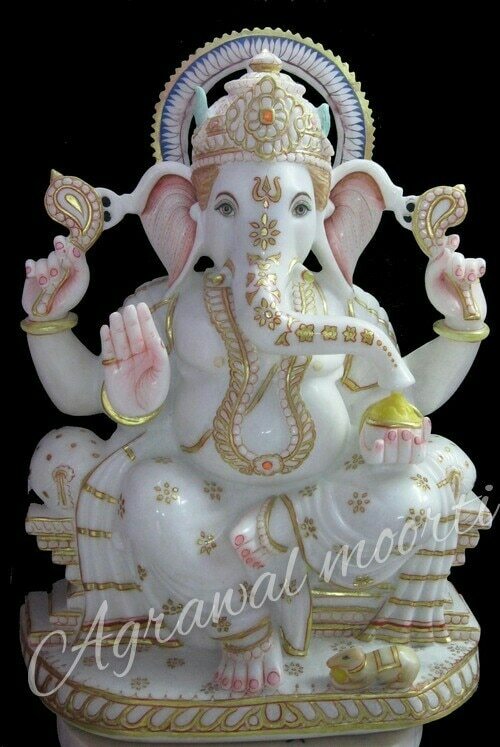 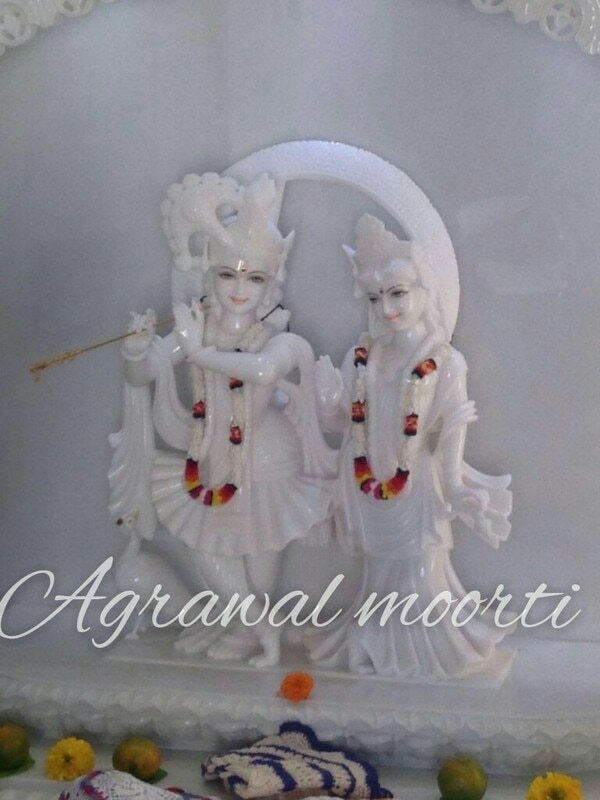 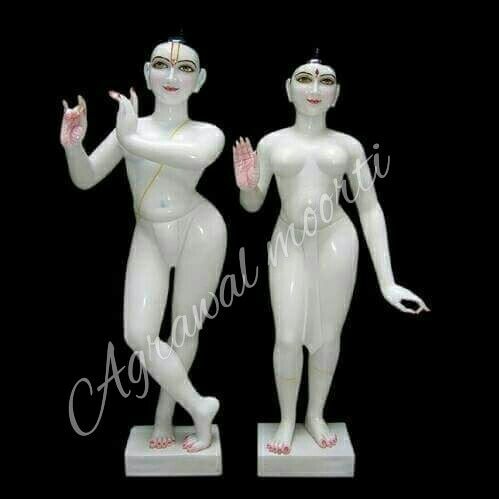 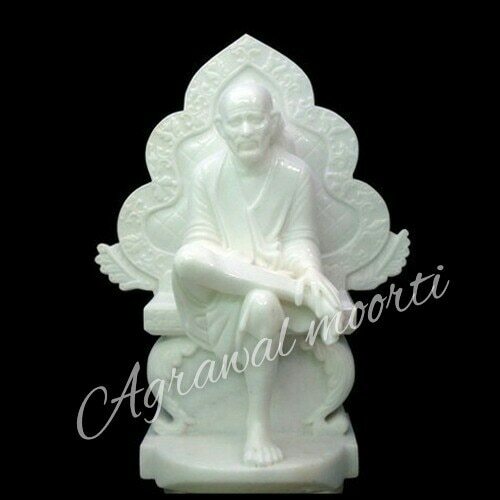 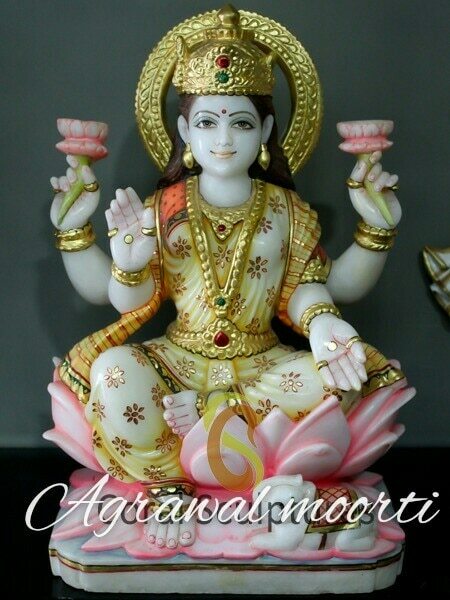 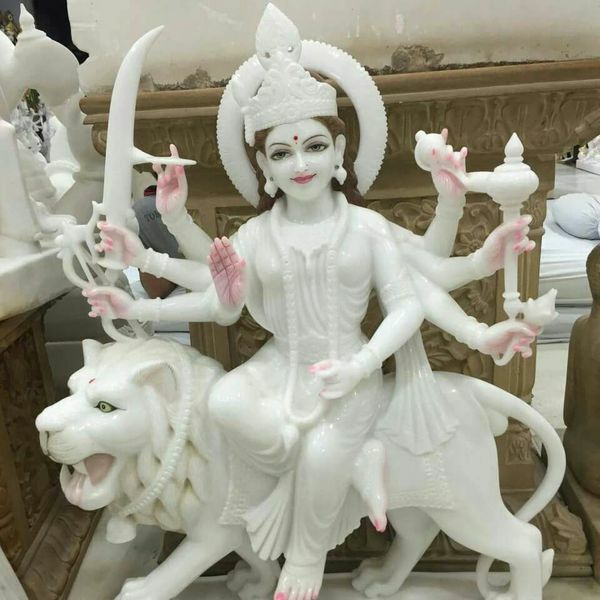 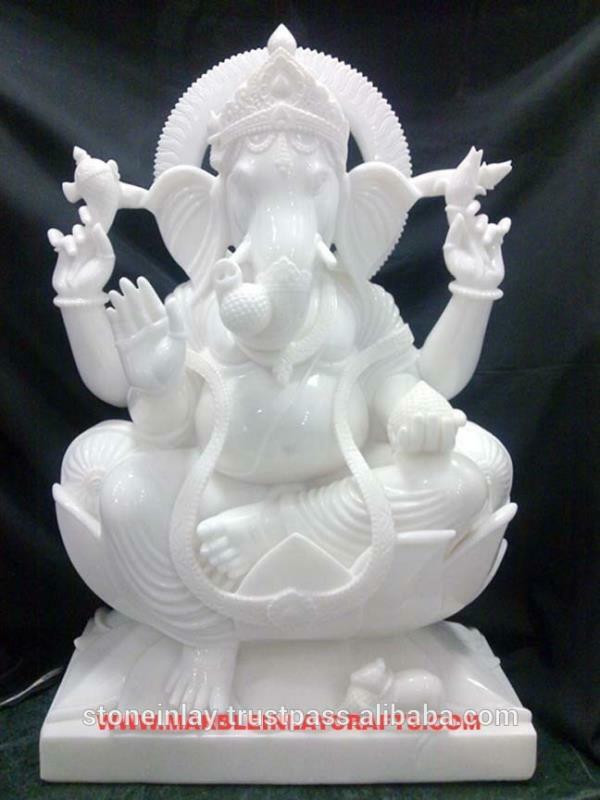 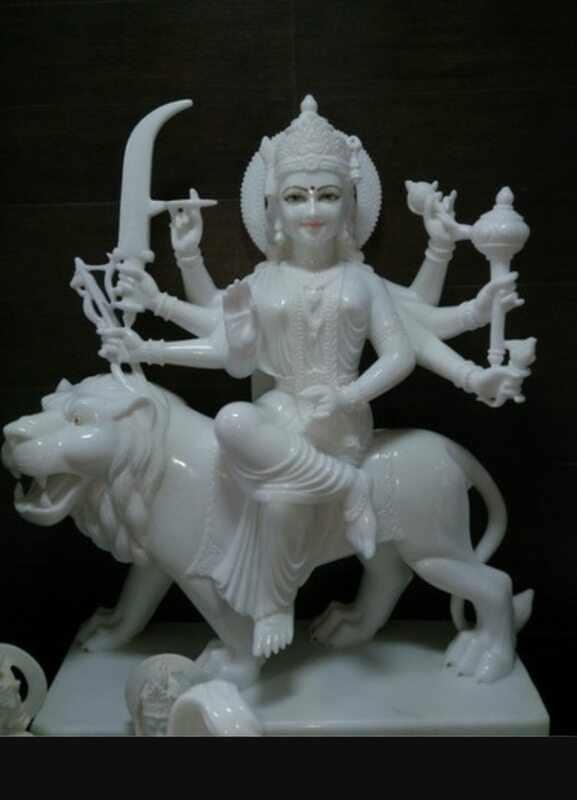 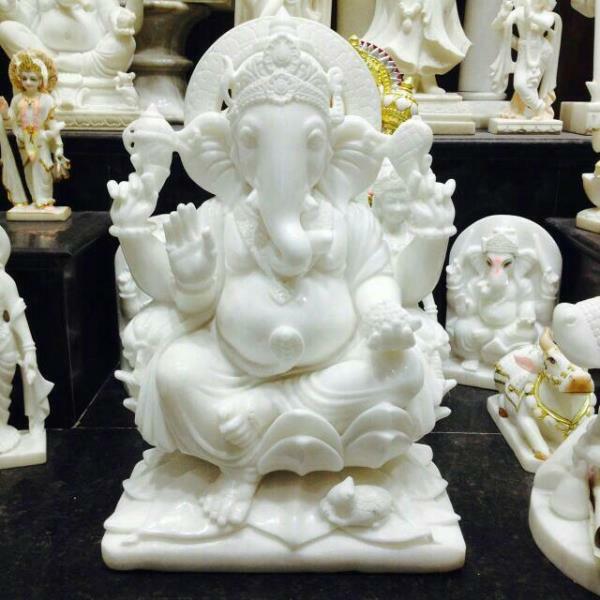 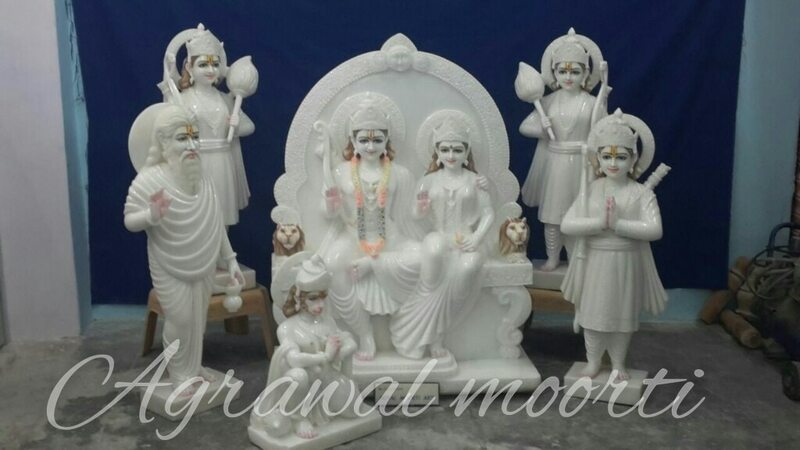 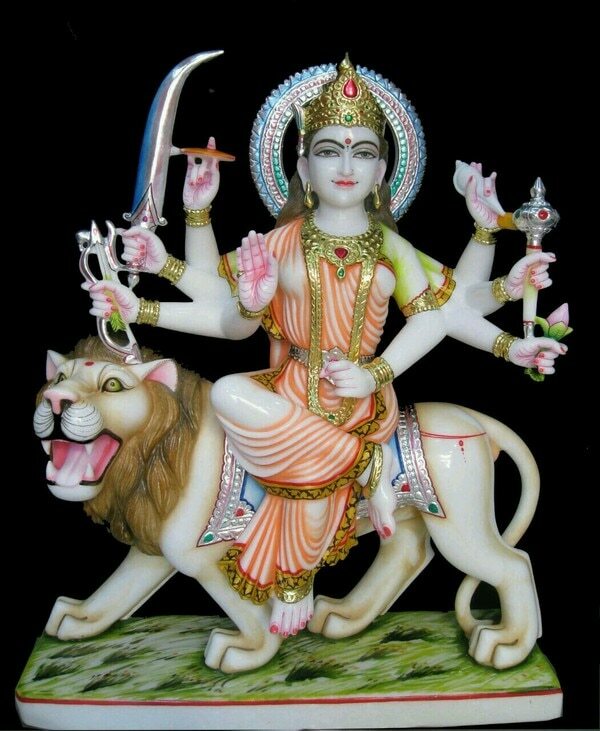 Narishma moorti in white marble with fine carving and workmanship. 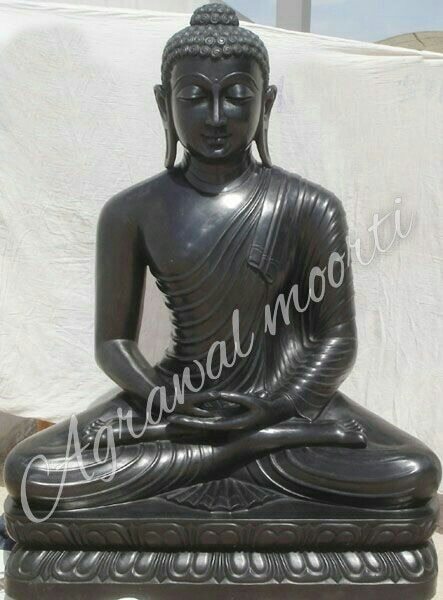 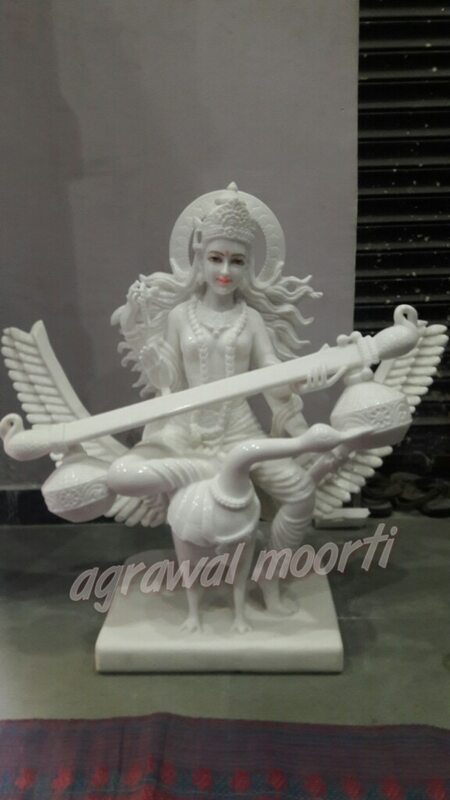 Agrawal moorti bhandar supply and exports in many parts of world. 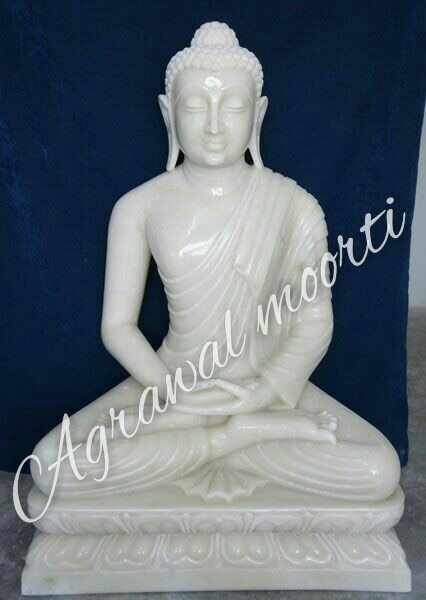 We have many satisfy customers in all parts of world. 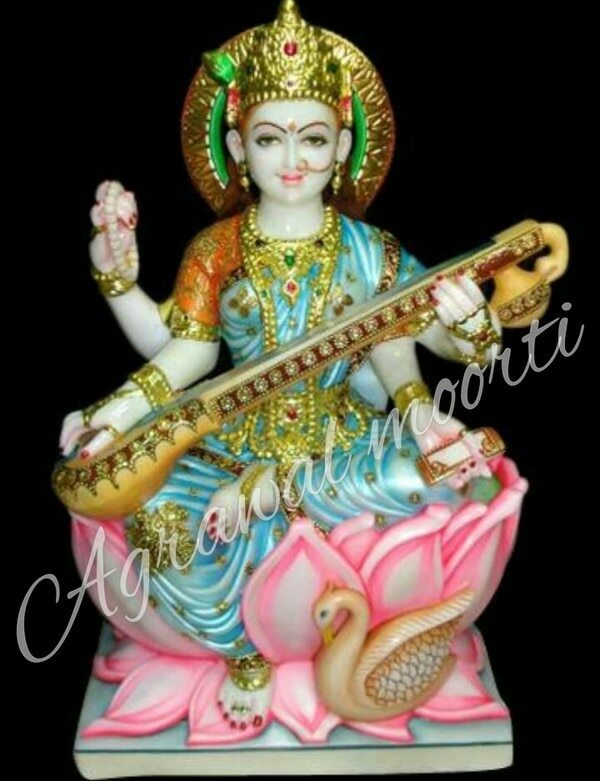 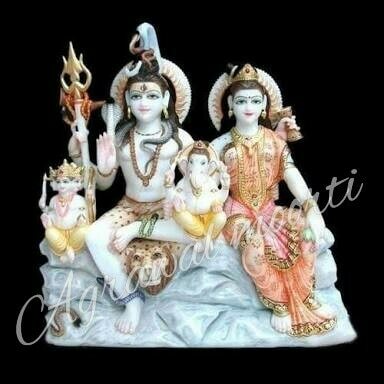 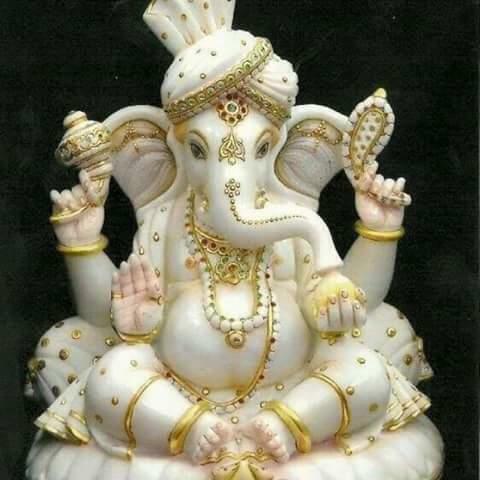 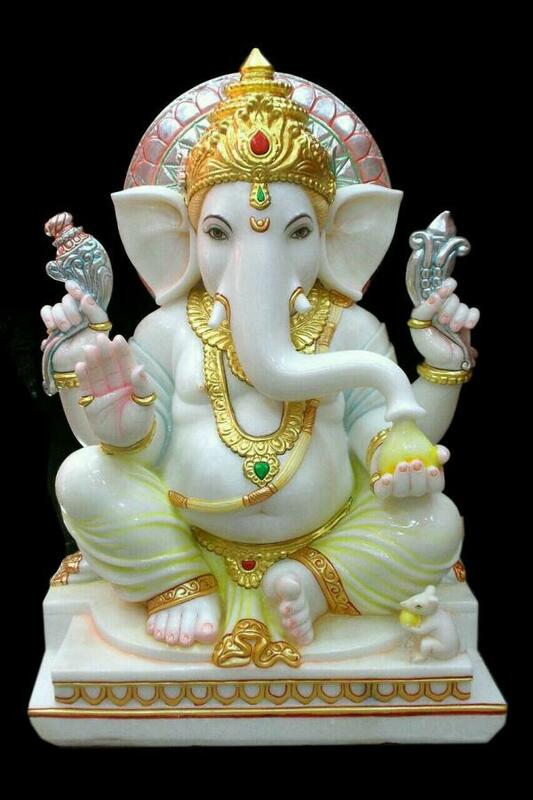 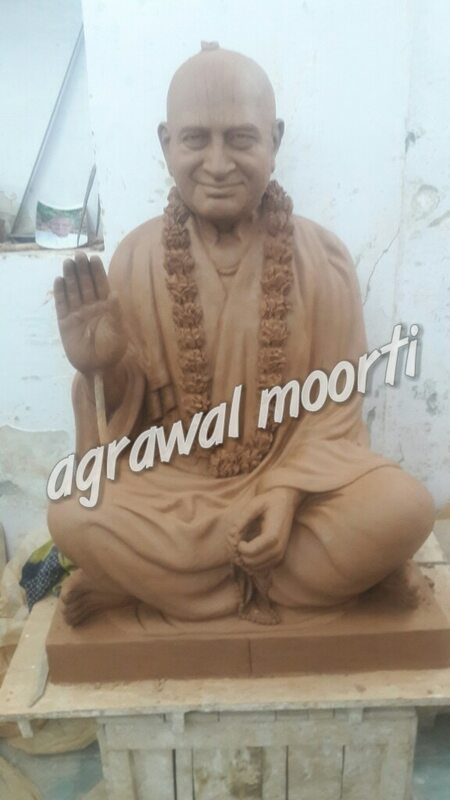 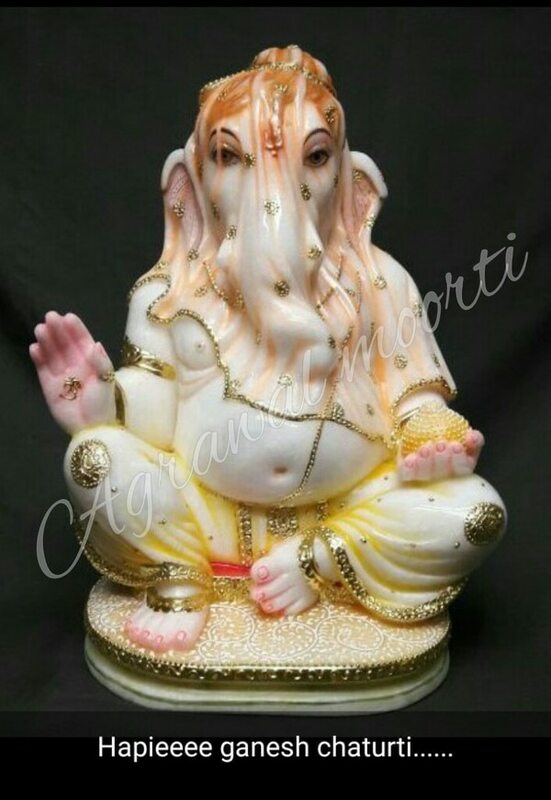 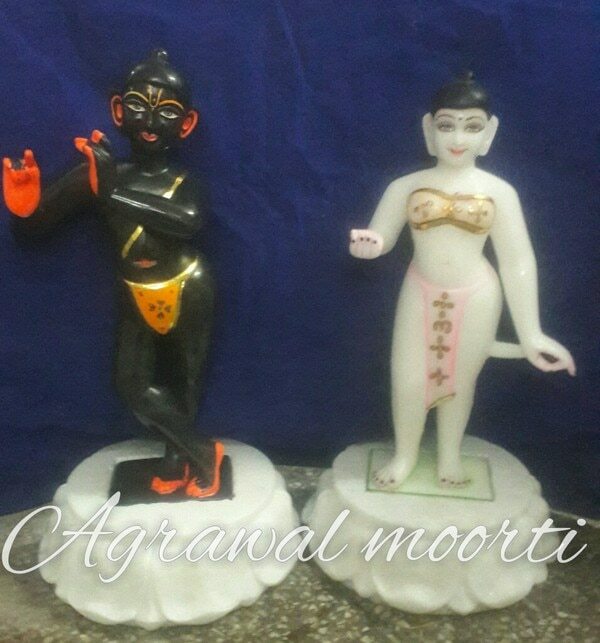 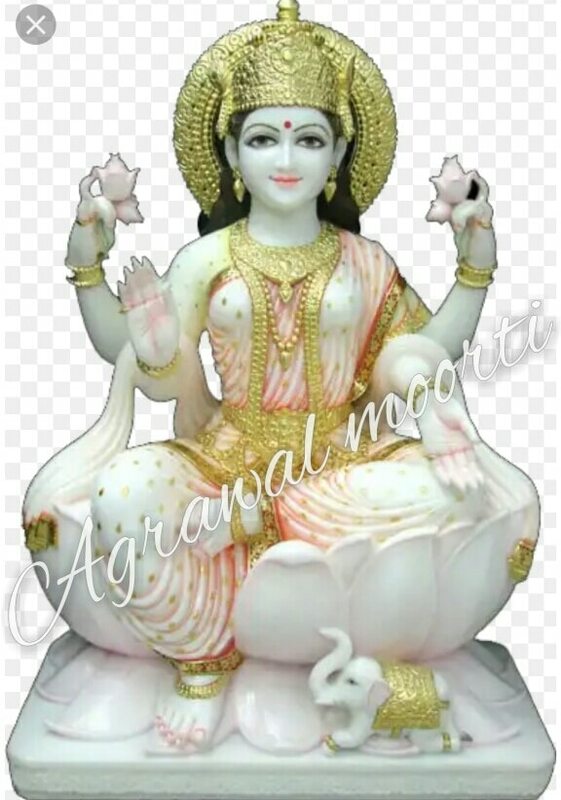 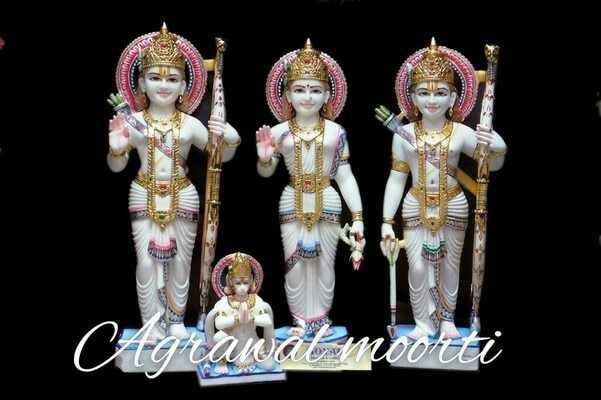 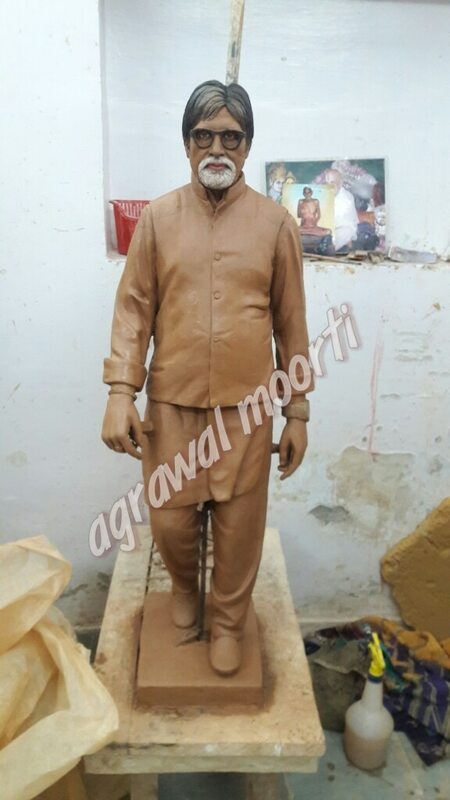 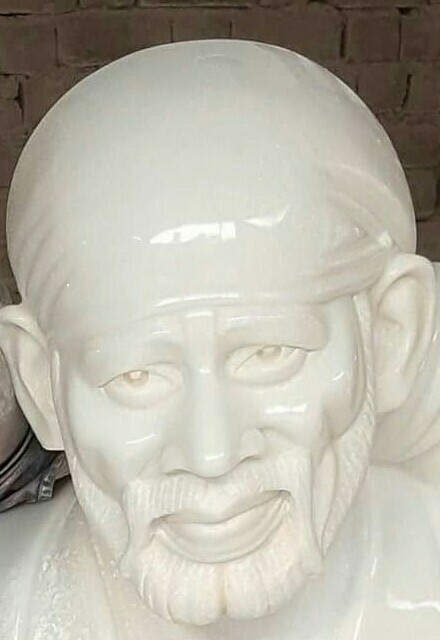 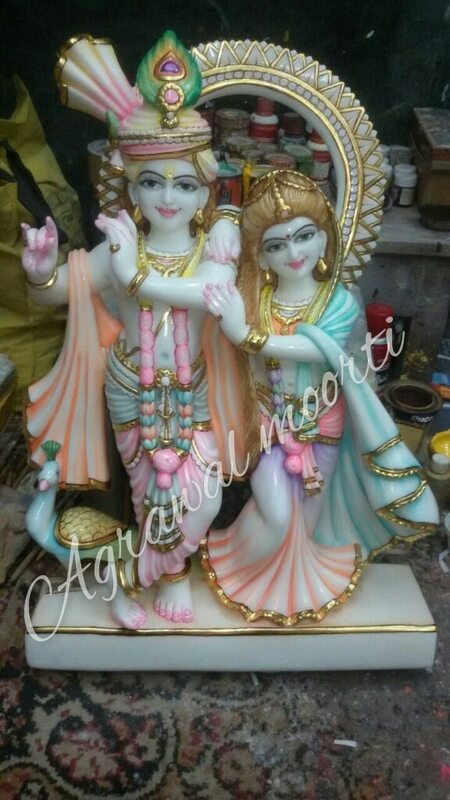 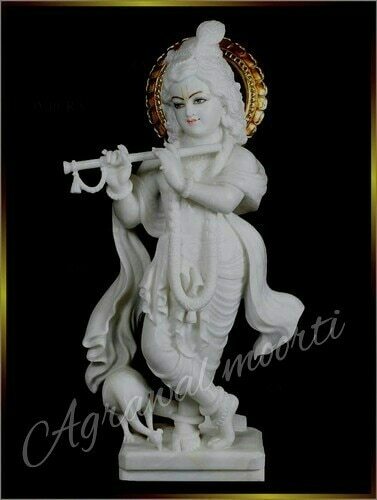 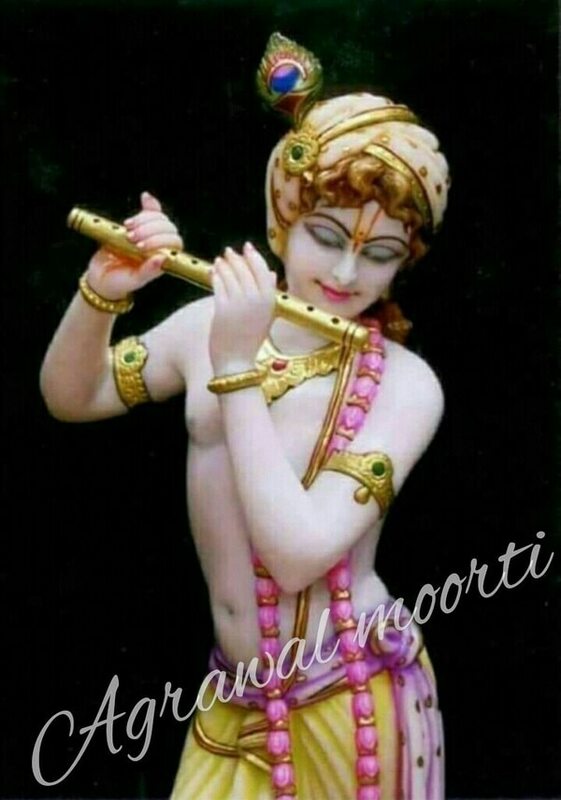 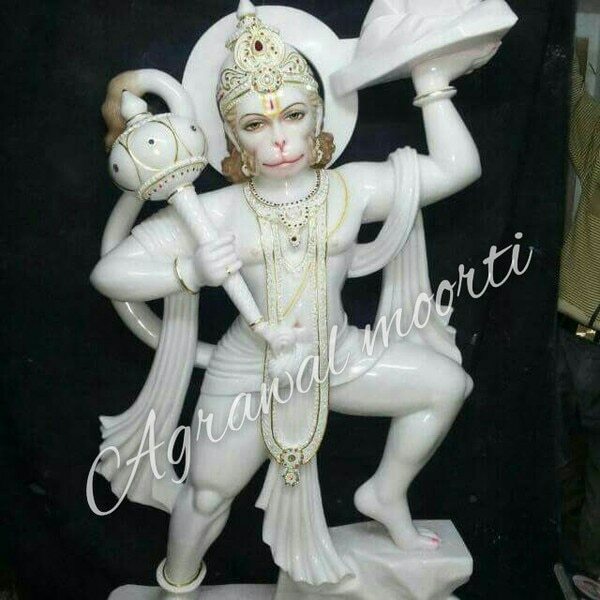 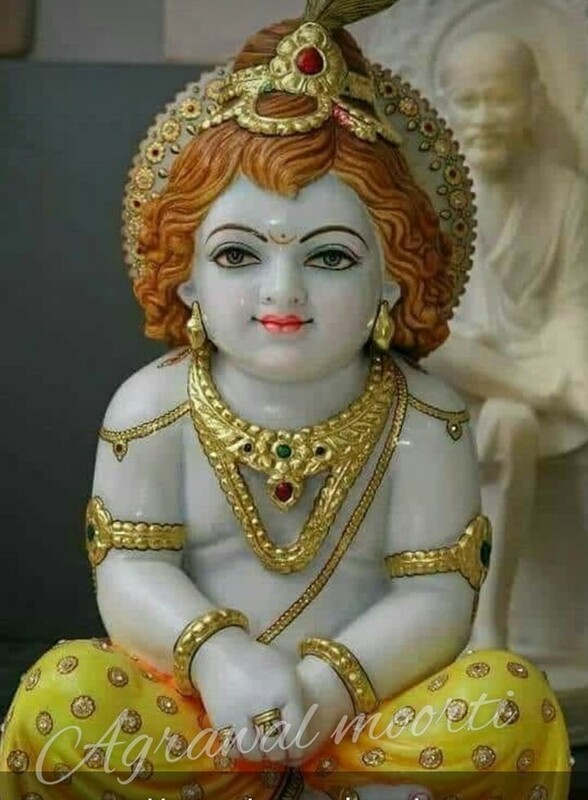 Murti Bhandar is a best supplier of moorti Agarwal Murti Bhandar exports Hanuman Ji Murti, Ganesh murti, Ram Darbar Murti , Durga Murti, Saraswati Murti , Sai Baba Murti in all parts of world.